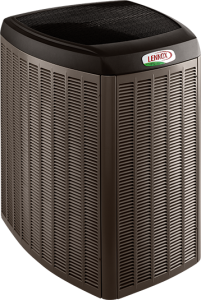 As the most advanced heat pump Lennox makes, the XP25 runs so peacefully you’ll barely know it’s there. Boasting Comfort technology that maintains your set temperatures within half a degree – this heat pump only uses the energy needed to keep your air consistently comfortable. From humidity removal to unmatched efficiencies of up to 23.50, learn more about specifications and affordable Lennox XP25 prices by filling out our online form.